As a specialized maternity and newborn photographer in the Northern Virginia area, I offer a fabulous client closet with many different styles and colors of gowns to choose from for your sessions! Stephanie won a giveaway for a complete maternity photo session experience, including a hair and makeup appointment and I was super excited to have the opportunity to create some memories of this special milestone in her growing family’s life. Creating a magical maternity photo session experience will allow you and your family to look back on this time with smiles and love, seeing how your body has taken on one of the most beautiful forms during pregnancy and the love for the growing baby you will soon meet! You may think you’ll just be too swollen or too big for a maternity photo session but when timed correctly, we can take advantage of a beautiful belly bump and select the most flattering outfits from our client closet to suit your personality! 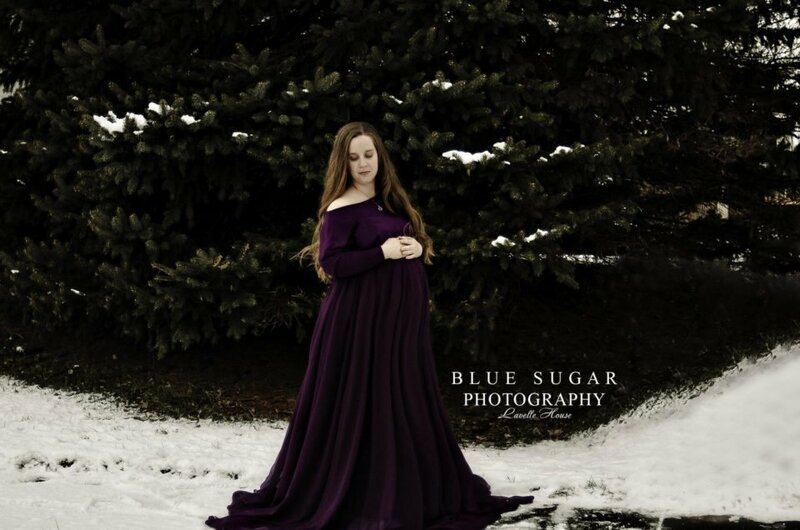 The best time to schedule your maternity photos with Blue Sugar Photography is sometime in your second trimester. This will give us plenty of time to plan your consult, location and gowns. 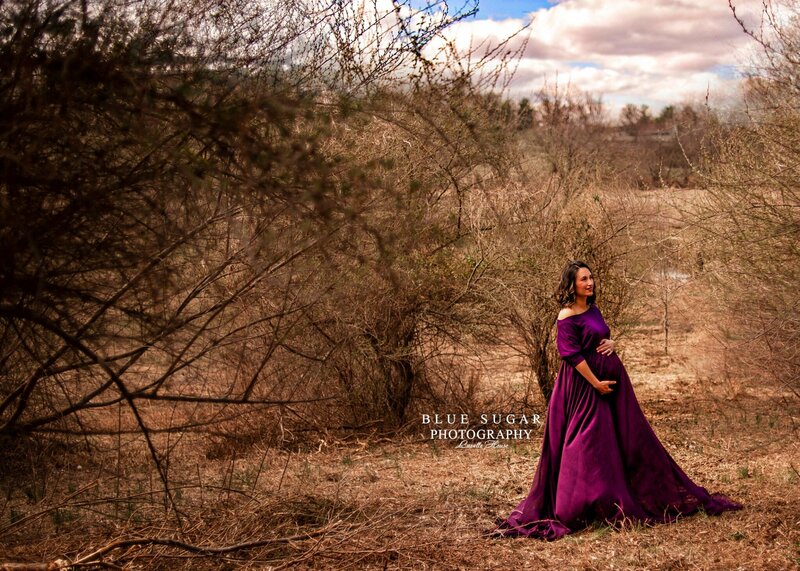 The above gown is just one of many available to you when you book a photo session with Loudoun County photographer, Blue Sugar Photography. We even hand pick accessories to create a complete look all at no additional cost to you! Why spend a couple hundred dollars on one dress that you’ll likely never wear again when you can use that money toward photos and prints to commemorate a time that goes by so quickly. Some of our collections include the option to select multiple gowns, giving you several different looks for a complete gallery! In a typical session, clients will select between 1-4 outfits. We like to partner our services with the best Hair and Makeup artists in the area. Contact us today to schedule your maternity photo session experience. 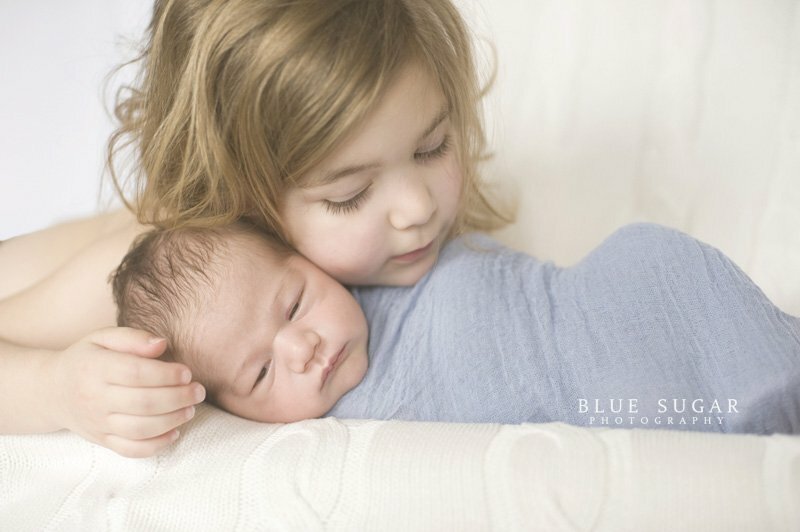 We can’t wait to plan out all the little details with you and we are even offering a free mini newborn photo session with any booked maternity session; check out all the information here.